My two main passions in life are sailing and photography. I have been sailing for over 35 years, racing all sorts of boats from single handed dinghies such as contenders, to one design keel boats like Etchells and J/24's to larger boats. I am currently sailing a Waszp. I have been a photographer all my life, I love photography, everything about it from the location and subject setting to the technology, the equipment and the software. Combining these passions is frankly something I have always wanted to do. I truly believe that to be a good yachting photographer one needs to be a "yachtie". 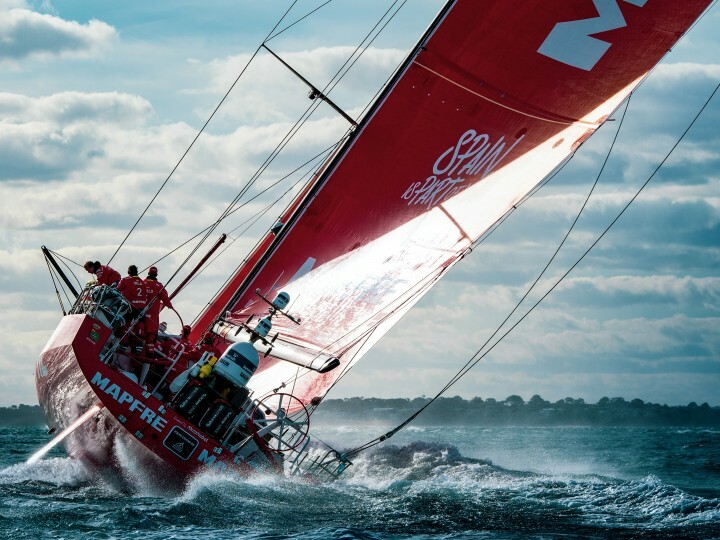 Understanding yachts, and yacht racing is paramount to knowing how one positions themselves for the best photo. But it's deeper than that, knowing how to get close to a boat that can do 35kts is not easy, you need to place yourself in the mind of the skipper of the yacht you're shooting to guess what he or she may do with their own boat but also what effect other boats competing in the same race may have on the subject. The fact that I can combine all of these factors into one gives me a sense of accomplishment and then hopefully, hidden in the hundreds of shots taken for the day is one epic photo. I believe that sailing is at the bottom of a hockey stick curve. The advancements in boat design such as foiling combined with the ability to "live stream" yacht racing which in the past was almost in accessible is today doable to a much broader audience which will have the net effect of increasing participation rates.